In California, which has been leading the way for the adoption of electric vehicles in the U.S., the revolution is mainly centered around Silicon Valley. Electric cars could be part of the solution to the nation’s power-shortage problem. If there were tens of thousands of them charging up during the day they could absorb the excess power thrown of by a growing number of solar panels. But so far, sales haven’t met expectations. Though the sales have been on the rise, they are nowhere close to the President Obama’s goals of one million vehicles on the road by 2015. In fact, there are fewer than 300,000 plug-in vehicles on the nation’s roads today, according to the Electric Drive Transportation Association. And at least 30 percent of them are in California, which has been leading the way for the adoption of electric vehicles. But, even here, the adoption is driven by only a few of the state’s counties (Santa Clara, San Francisco, Marin). After the state implemented the Zero Emissions Vehicle mandate, which requires automobile companies to produce for sale a certain percentage of zero-emission vehicles, nine states have agreed to follow California. This interactive map uses rebate statistics data put out by the Center for Sustainable Energy as a proxy for the number of electric cars in the state and maps the adoption of the vehicles in California across its many counties. 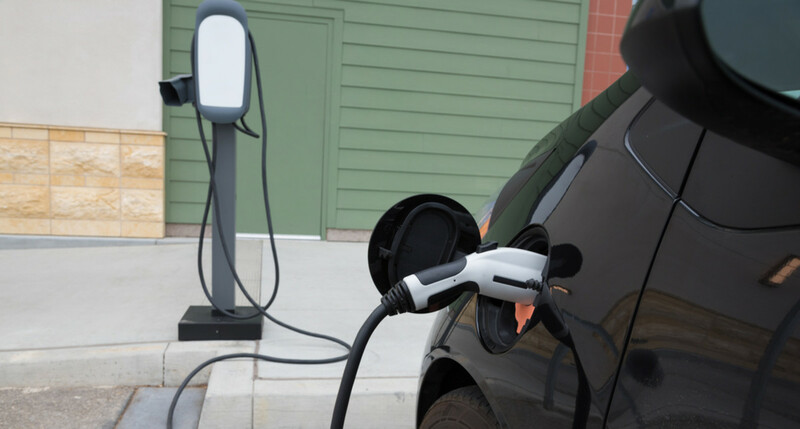 The densest county with electric vehicles is Santa Clara, with seven electric vehicles per 1,000 automobiles, an indication that there’s huge growth potential for this market. 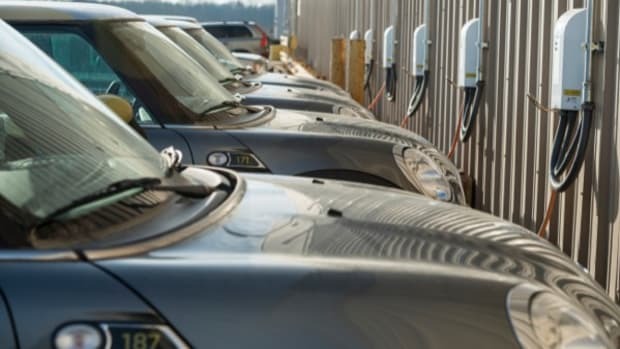 Vehicle to grid technology has been talked about for a decade and half, and an industry consultant suggests it may finally start paying off. 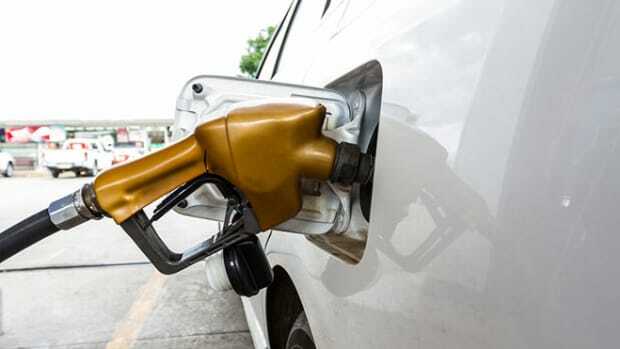 Hydrogen Fuel Is Set to Take Off, but Is It Safe?